😷 How does a celebrity get taller? 📺 Is Queer As Folk really that old? 👗 Which drag queen is on Dancing with the Stars? And we meet Kate McCabe - stand up comedian, improviser and comedy teacher. 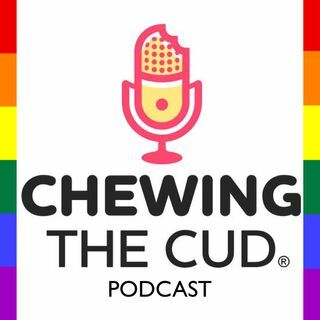 Catch up now with Cudcast 38!